We have 9 pharmacists on staff, each having different areas of specialization. We can assess, treat and prescribe for many medical conditions including: sore throats, cold sores, canker sores, eye infections, ear infections, migraines, sports injuries, rashes, shingles and many more! Visit either one of our convenient locations in Bonnyville. 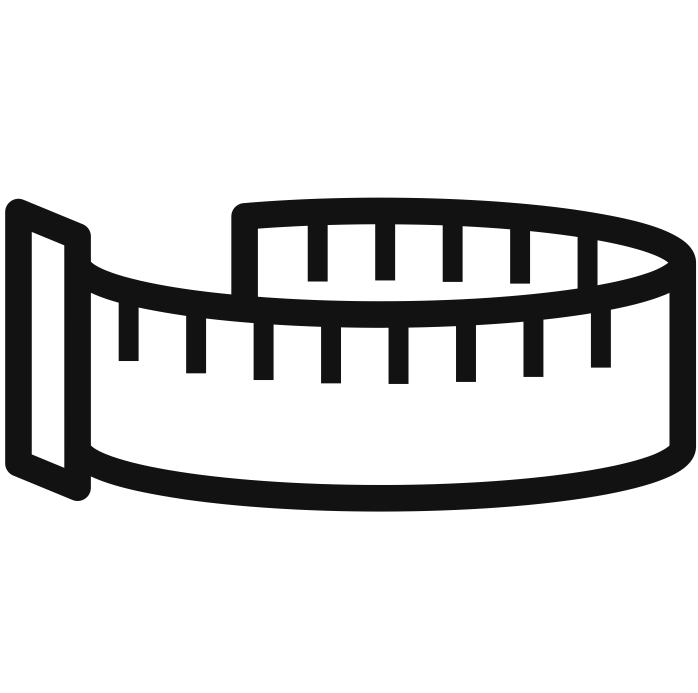 In addition, we have prescribing authority, offer diabetes education, travel health, weight management, smoking cessation and compression garments and much much more! We offer a full range of health services and we truly take your health to heart! Order, Re-fill & Transfer prescriptions all online. We also offer FREE DELIVERY. Anytime, Anywhere. Transferring your prescriptions to us is easier than ever! 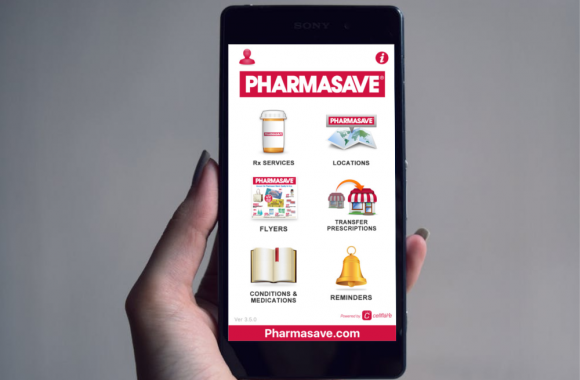 All it takes is a click of a button through our App, or speak to one of our Pharmacists. All change overs remain completely private. NEW! 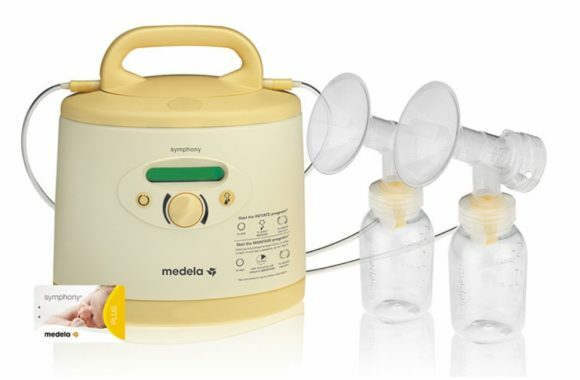 Medela Breat Pump Rental Program. We know it is expensive to become a new mom and sometimes hard to access all the bells and whistles so, we are here to help! We have weekly, monthly and 3 month rentals available - you simply provide a deposit and purchase a kit each time you rent a pump. Visit our pharmacy team to learn more and rent your pump today! First come, first serve basis. LEARN. Get access to the latest breastfeeding articles, tips, and solutions. TRACK. Track progress to help you stay organized and confident. SHARE. View your activity log and share it with your health care provider to monitor baby's progress. Going on a trip? We can help you stay healthy while you are on the road. Book a travel consultation with any one of our pharmacists and they will help you with medication preparation and administer your vaccines for where ever you are headed. 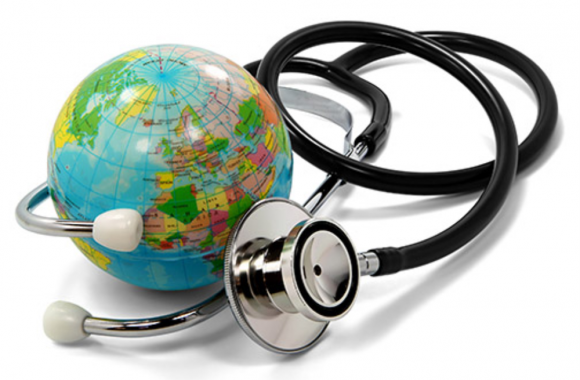 The travel health consult is specific to you, your health, and your travel needs. You will discuss potential health hazards, bite prevention, food and water precautions, recommended & required vaccines for specific areas, sexual health, accident prevention, etc. The fee for a travel consult is $60.00. 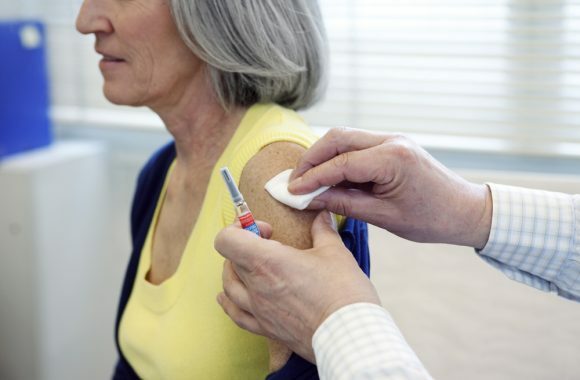 Once we review your health information, we can ensure you are up-to-date with any required immunizations. Diabetes can be overwhelming. We have a Certified Diabetes Educator on staff. As well, all of our Pharmacists can assist you with any diabetes questions and help with your needs. 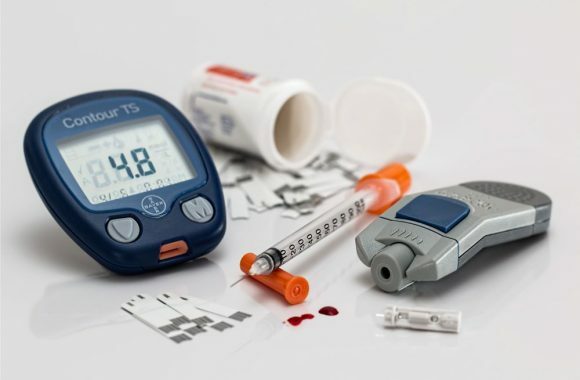 All of our pharmacists can assist you with you diabetes questions and will be glad to help you with any issues you are having. You can also book a FREE consultation with any of our Pharmacists to help manage your diabetes. Janelle Fox, a Certified Diabetes Educator, is also available by request. Numbness? Tingling? Sensitive to Touch? Muscle Weakness? Get your Diabetic Foot Screening today by our Certified Diabetes Educator. Living with a chronic illness? Our pharmacy team will be happy to discuss any health questions you may have. Our AADL Certified staff will help you find your perfect fit. Our AADL Certified staff will help you find your perfect fit. We have a wide variety of prosthetics available and can find you the bra you are looking for. We have a large selection of compression stockings for men and women. You can also browse through our non-prescription stockings in our home health care section. These are great for travelling, driving, or if you are standing for prolonged periods of time. • Many insurance plans cover compression stockings! Let our experience staff help you kick the smoking habit today! • After 1 Day of quitting your risk of heart attack decreases. 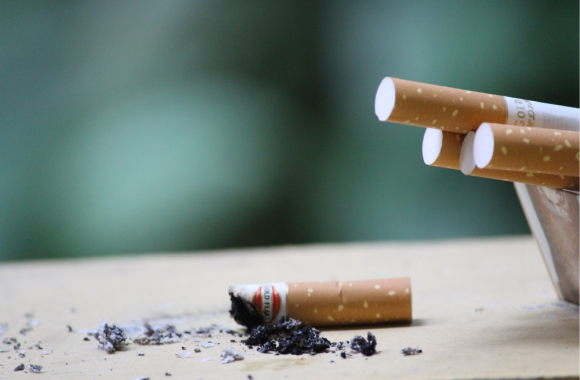 Book your FREE consultation with one of our experienced pharmacists to help you quit smoking. We carry prescription Thrive, Nicorette and Pharmasave Brand products to help you kick the habit! 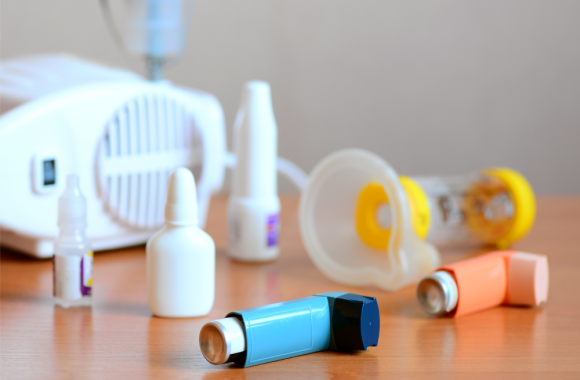 We have a variety of Aids to Daily Living (AADL) for your home health care needs. 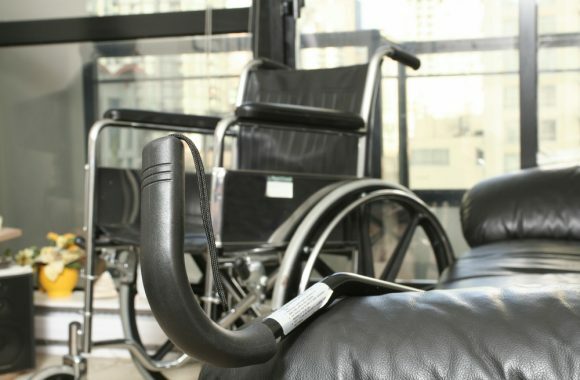 We also have a rental program for wheelchairs, 2-wheeled walkers, crutches, and nebulizers. Ask the pharmacy for details. Stay in Check! Come in and use our blood pressure machine at any time during regular store hours or feel free to ask our staff to do a manual reading. Normal blood pressure should be less than 140 systolic (the top number). An ideal range is 120/80. 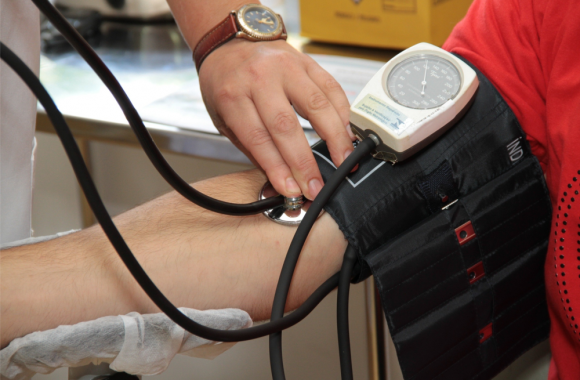 If you have diabetes, your blood pressure should be less than 130/80. Davey Drug Mart carries a wide assortment of Fitness & Weight Management supplements. Including Protein Powder, Branch Chain Amino Acids and the ever popular Waldon Farms product line. 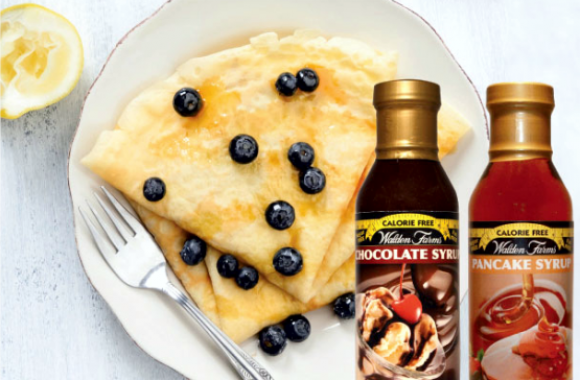 We offer an array of Walden Farms products, including low carb, zero calorie and no sugar creamers, syrups, salad dressings,, BBQ sauces, mayonnaise, pasta sauces, fruit & peanut butter spreads and much more. 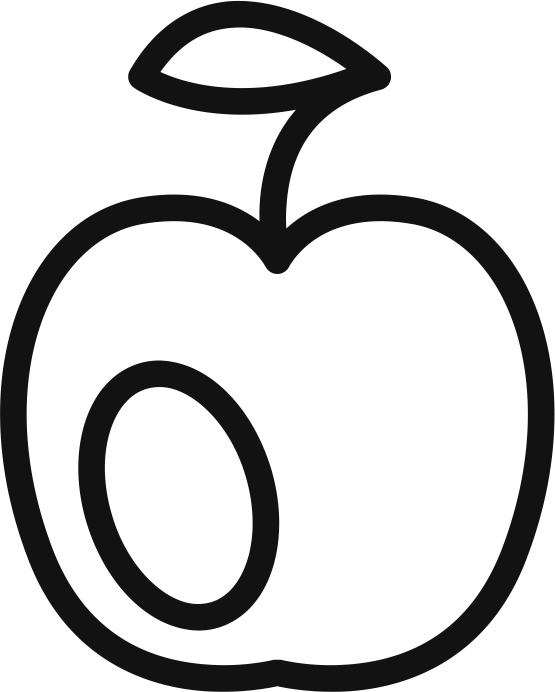 Besides weight management, they are also a great addition to anyone living with diabetes. No Calories, No Fat, No Carbs, No Gluten or Sugars of any kind! Davey Drug Mart is also an Ideal Protein approved facility. Our coaches are here to help you through your weight loss journey. While in the program, you will have access to the full Ideal Protein line of foods. The Ideal Protein Weight Loss Method is a 4-Phase method that encourages pancreas and blood sugar levels stabilization while burning fat and maintaining muscle and other lean tissue. Davey Drug Mart is also an Ideal Protein approved facility. Our coaches are here to help you through your weight loss journey. While in the program, you will have access to the full Ideal Protein line of foods. 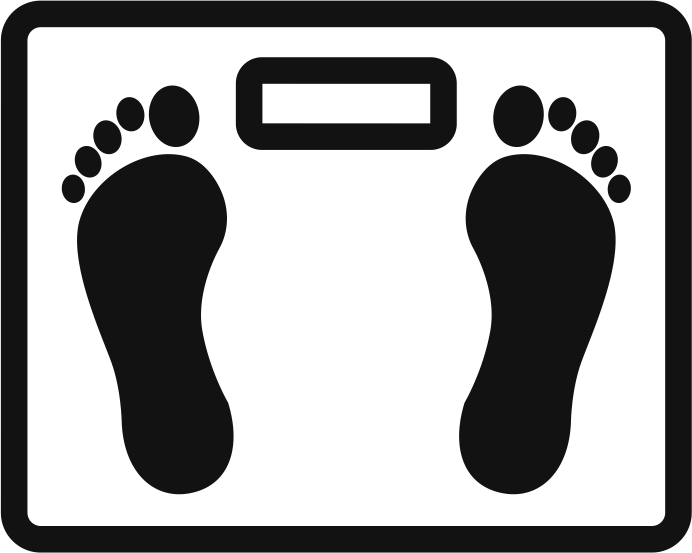 Read more to find out if Ideal Protein Weight Loss Method is right for you! Need to book a consult with one of our wonderful staff about your health needs? Fill out information below and we will be in touch shortly!